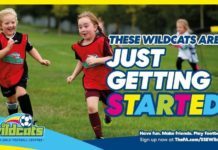 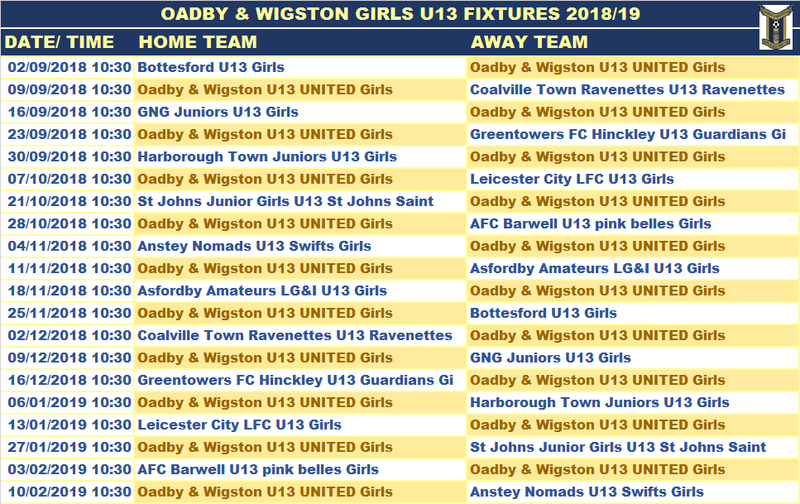 The initial draft of fixtures for the Leicester City and County Girls Football League has now been released for u13-16 girls, development ages u9-11 will be updated every month. 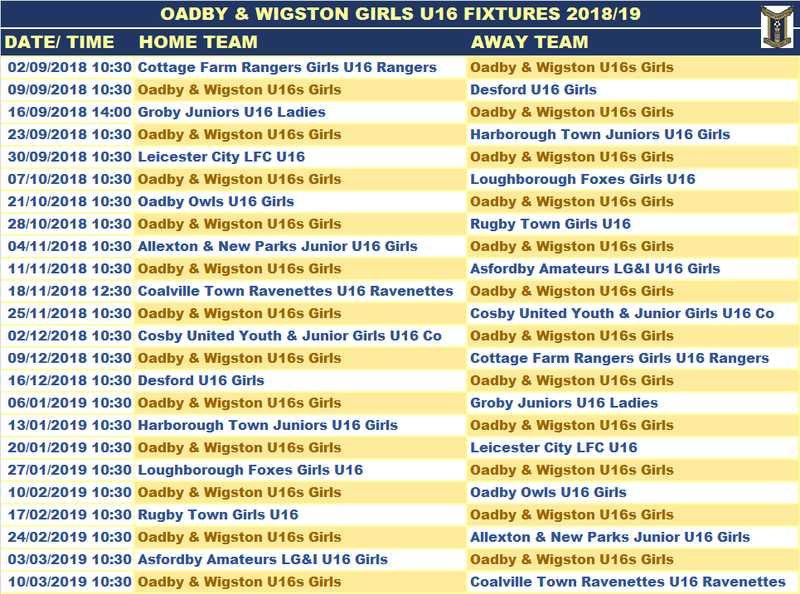 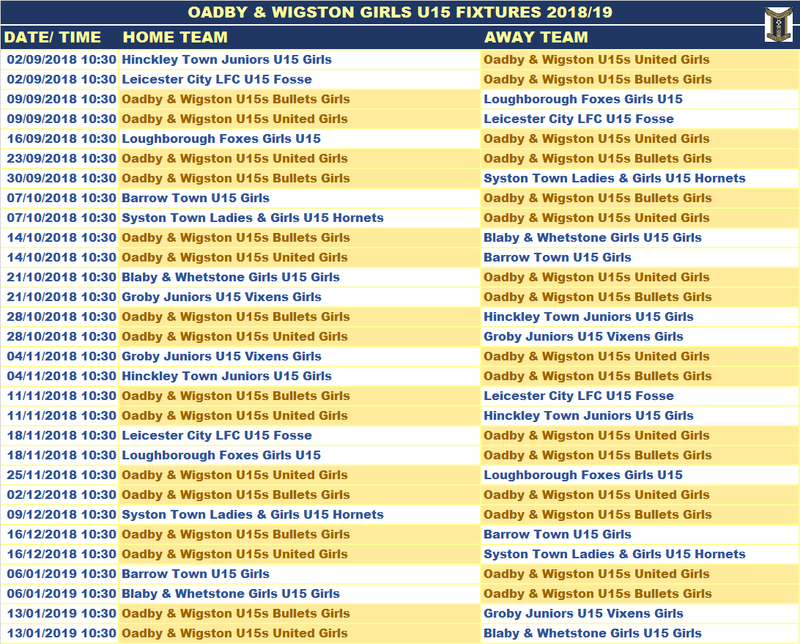 Fixtures subject to change. 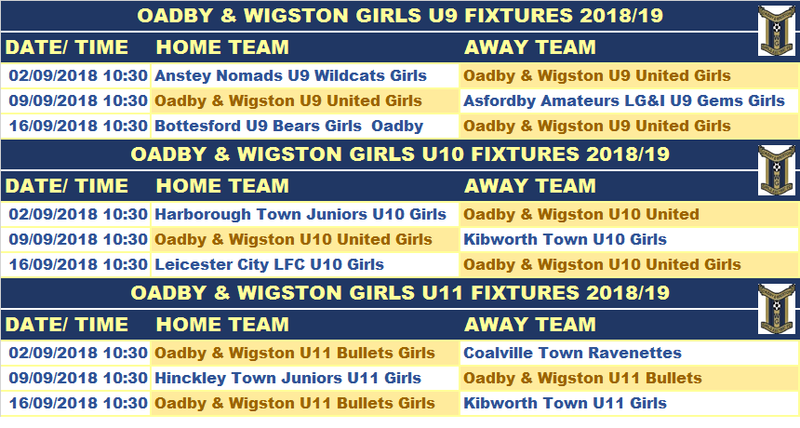 Latest info will be on the FA Full-Time website.